The first trailer is now below for M. Night Shyamalan sequel to both 'Unbreakable' and, from 'Split,' 'Glass.' 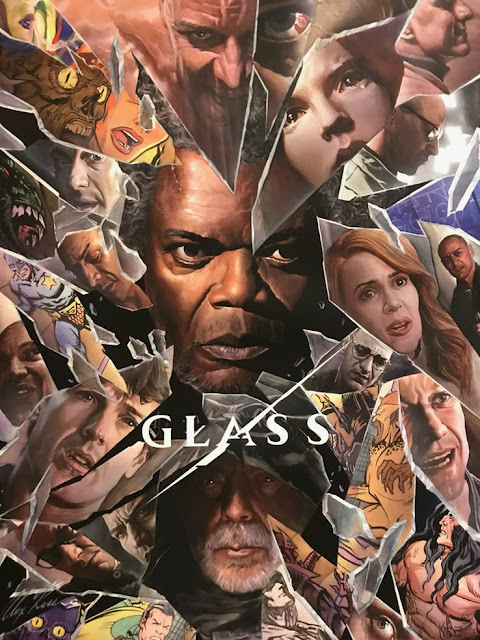 Directed by M. Night Shyamalan it stars Bruce Willis, Samuel L. Jackson, James McAvoy, Anya Taylor Joy and Sarah Paulson. 'Glass' opens January 18, 2019.